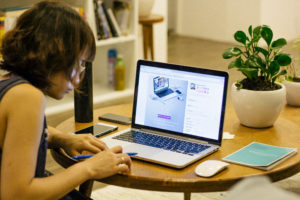 Internet Marketing Archives | Sharp Innovations Blog | Sharp Innovations, Inc.
Posted in Branding, Internet Marketing and tagged advertisement, brand consistency, branding, good marketing strategies, marketing, marketing strategies, website brand consistency, website branding on February 19, 2019 by Greg Lauver . 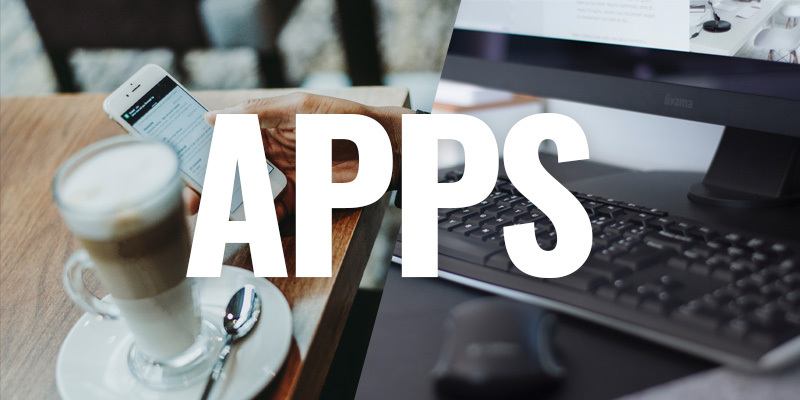 2018 was a big year for the Sharp Innovations team! 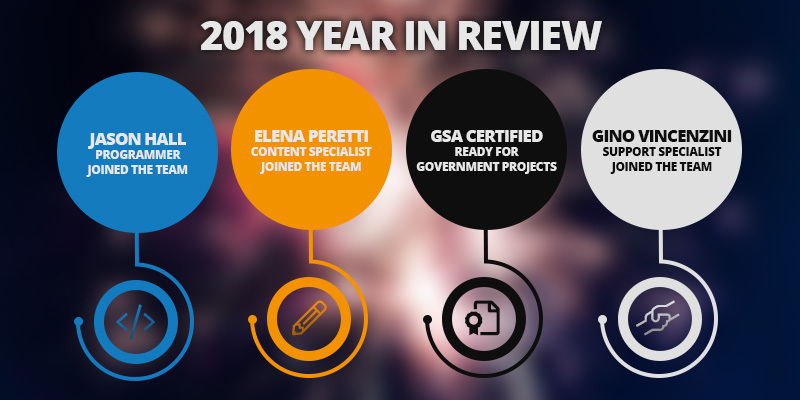 We look back at some of the highlights of the last year and thank you all for being a part of our exciting trajectory toward the future. Posted in Internet Marketing, Websites and tagged development, digital marketing, gsa certified, programming on January 30, 2019 by Rodney Hoover . 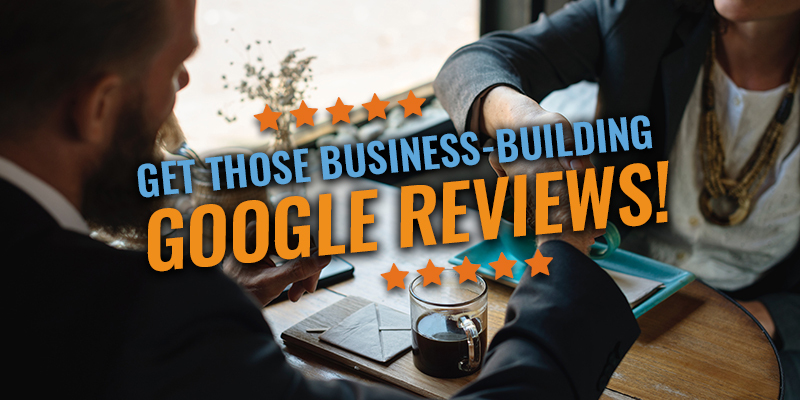 One of the simplest ways to improve your online marketing presence is establishing a business listing on Google and Bing. But just having a presence isn’t enough. 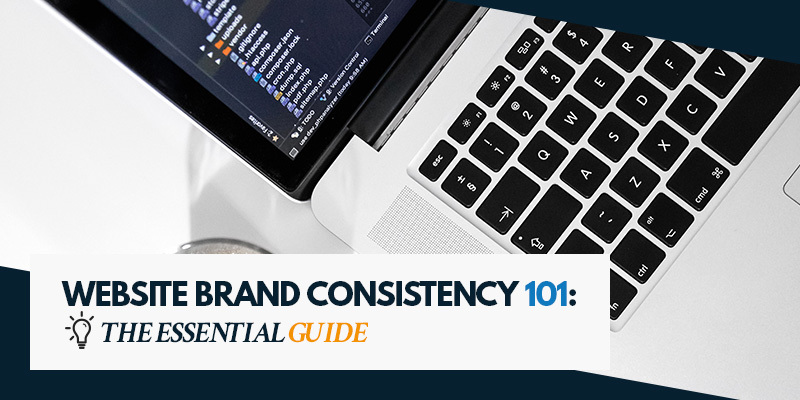 To benefit fully, you must make your presence a hard-working member of your marketing team. 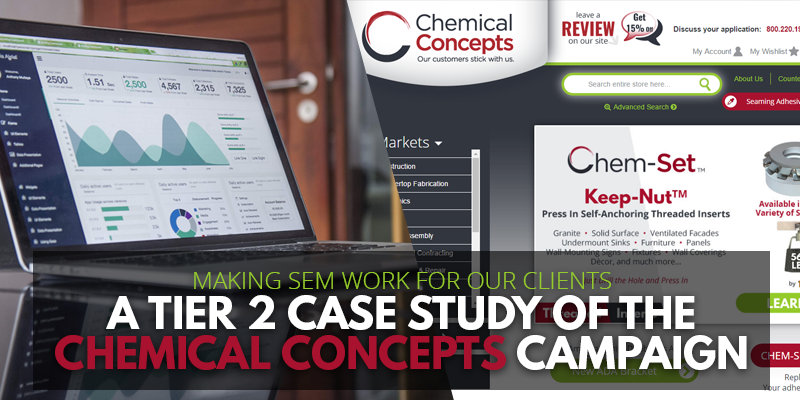 Too often we find that businesses fail to take the extra few moments to fully detail their profiles. 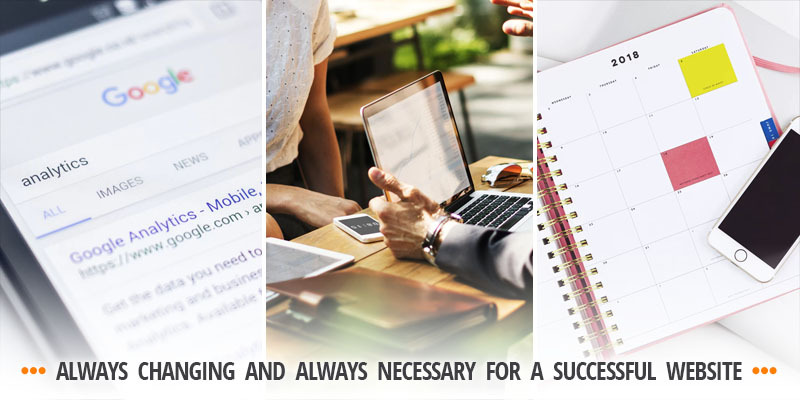 By adding several set of photos (inside, outside, team, at work, etc), business hours, a 360-degree virtual tour, and other useful data, you are directly providing not only Google with additional information on your business, but potential customers as well, and photos add more of a human touch to your website. This additional information can help improve click-throughs on your business listing, your local pack ranking, and your localized organic ranking. Posted in Branding, Internet Marketing, SEO, Websites and tagged 2017 local search ranking factors, bing, google reviews, local pack ranking, moz, reviews on October 6, 2017 by Rodney Hoover . 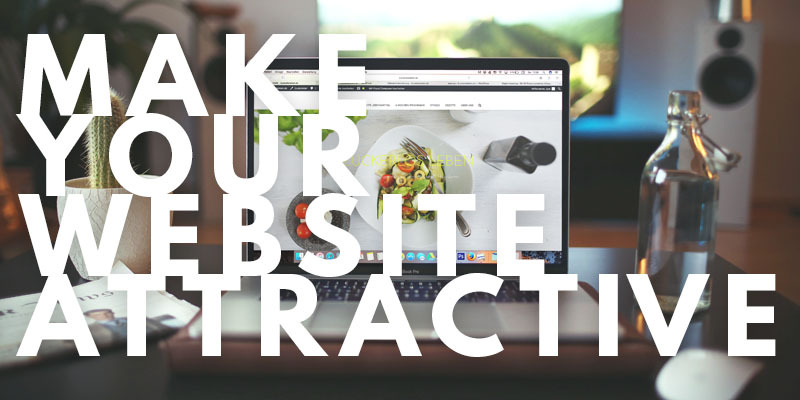 Your website should be hard at work driving targeted traffic and leads to help complete all the goals that you had when you created the site. 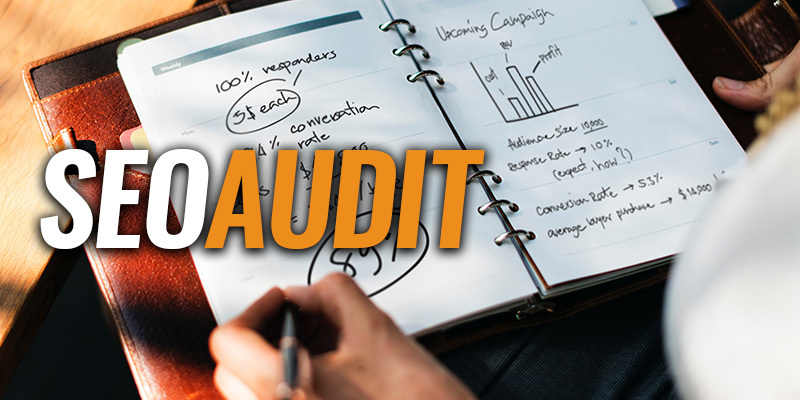 Whatever your goals may be, and even if you currently have or have had in the past signed up for search engine optimization (SEO) services with another internet marketing firm, it may be wise to perform an SEO audit. But first, don’t let the word “audit” scare you. 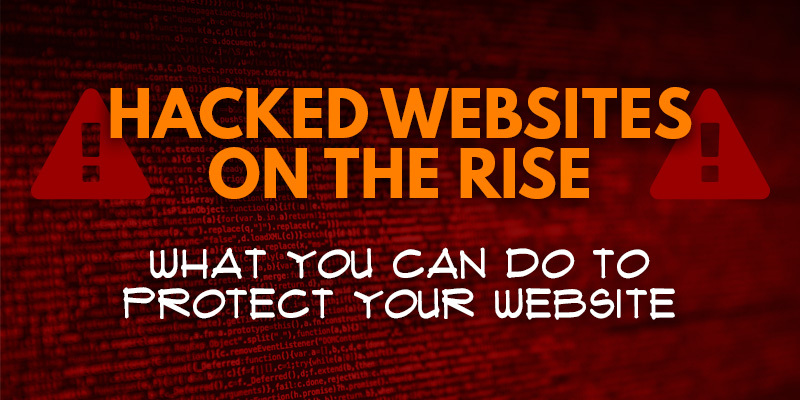 We’re not the IRS, and an SEO audit is actually a positive experience that can help to bring you more business. In an SEO audit, the first step is a comprehensive diagnostic survey of your website, and this survey will gauge how your current website is performing and how you (or our internet marketing team) can ideally approach your site’s optimization. Posted in Internet Marketing, SEO, Websites and tagged Google, mobile-first algorithm, search engine optimization, SEO audit on August 31, 2017 by Rodney Hoover . The holidays are upon us, and it’s time to make sure all your ducks are in a row whether your business takes a holiday break or you’re open for business as usual. 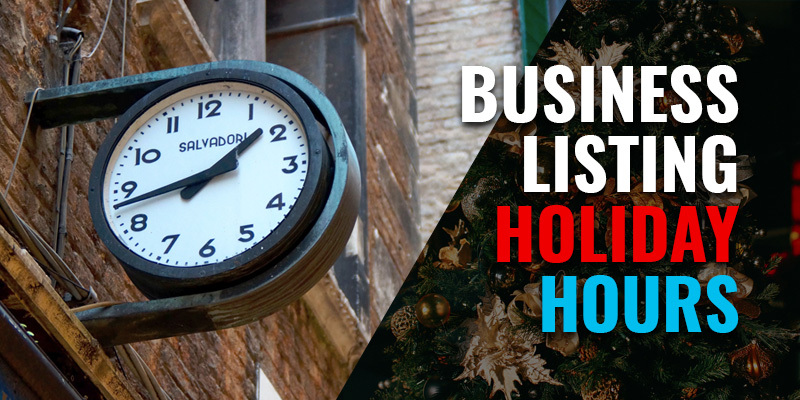 Many customers will wonder if your holiday hours will be different from your regular hours, and it’s good business etiquette to show your special holiday hours if you’ll be having them. Posted in Internet Marketing and tagged bing, bing places, Google, Google+ My Business, holiday hours on December 21, 2016 by Rodney Hoover .